In Catalan, “colla” means “a group of people”. Simple as that. In the casteller environment a “colla” is a team. And something else. These are the Tirallongues de Manresa, a Colla Castellera. Good people. 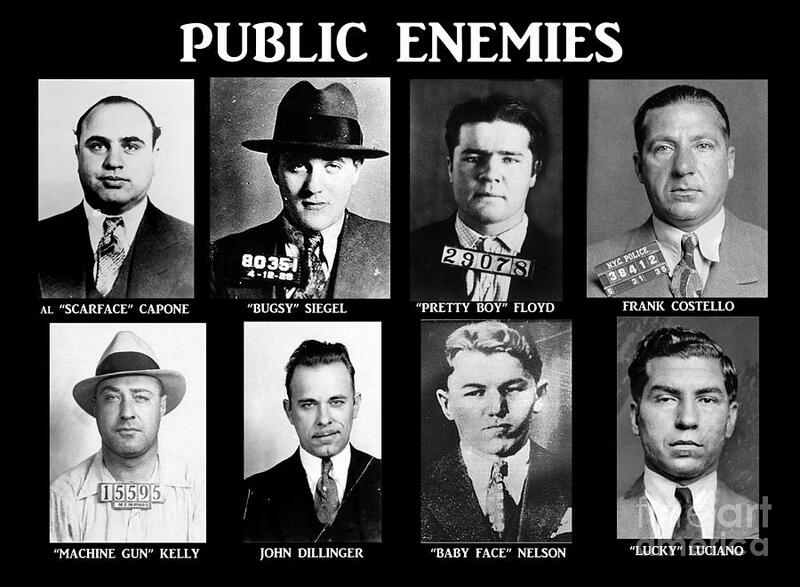 This is a “colla” of gangsters. So say it in other words: castellers belong to “colles castelleres”, and colles make castells. Like footballers belong to football clubs and these teams play football with other teams… You can get the idea. Nowadays there are more than 80 colles nowadays in Catalonia, Northern Catalonia and the Balearic Islands, according to the Coordinadora de Colles Castelleres de Catalunya. The Coordinadora – or CCCC – is something like a sports federation, where the colles’ representatives meet, manage issues, and take decisions affecting all the colles. Mainly towards safety and projection of castells. For instance, the CCCC made mandatory to wear helmets for those castellers who climb up to the top of the castells, this is, for the children. One day I will talk deeply about the paper of the children in the castells. Nevertheless, the Coordinadora does not organise any league or competition. Although, colles do compete. Officially once every two years in the Concurs de Castells of Tarragona. Unofficially every weekend, when the colles try to raise the tallest and the most difficult castells. Is true that there is a certain sense of competition between colles. And, again, one day I will talk deeply about the Coordinadora and the competitiveness between colles. I swear. Keep on going, the colla is like a family. It’s not only like a brotherhood or a sorority. It’s something bigger. There are men, women, boys and girls. And everybody is welcome to join into a colla. Even if you have a disability. You don’t need to climb up the castell to be considered as a casteller. You are a casteller because you are a member of a colla. That’s it. We’ll talk about that furthermore. Sometimes whole proper families are involved in the colla: mom, dad and their kids, and sometimes even grandparents are in! 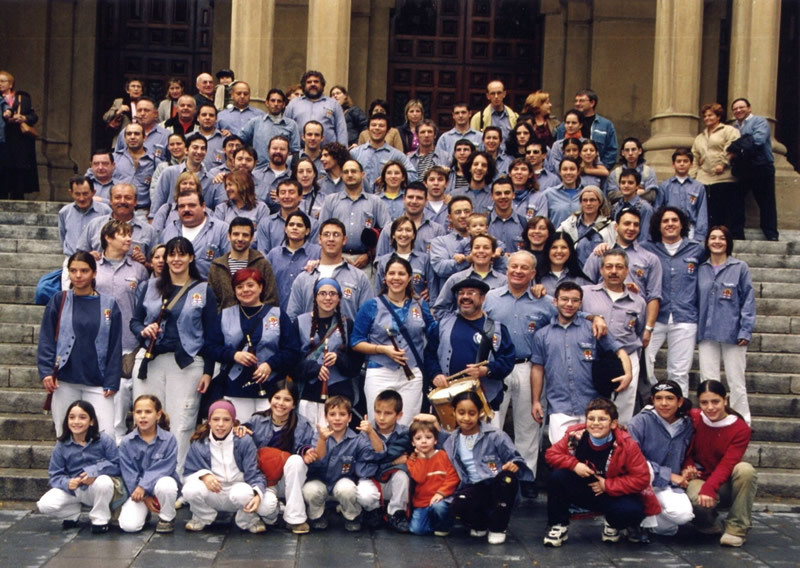 In fact, it’s not strange to find castells where there is a member of the same family, each in every part of the castell. And, even, it’s not strange at all to find couples whose love stories started in the colla. In fact, a colla castellera it’s the best place to make friends. How big are the colles? Well, it depends. There are large colles, like Castellers de Vilafranca, with a lot of members and castellers, and tiny ones. Usually the big ones are those with more tradition and history, and the little ones are those brand new. It takes time. This is a review video of this last 2013 season from Castellers de Vilafranca. Apart from Vilafranca, the largest (and best) five next colles are: Colla Jove Xiquets de Tarragona, Colla Vella dels Xiquets de Valls, Colla Joves Xiquets de Valls (one day I will talk deeply about these two colles from Valls, but they actually deserve an encyclopedia than a single post), Xiquets de Tarragona and Minyons de Terrassa. These are the top 6 this year. This is a performance of Minyons de Santa Cristina d’Aro, a colla established recently. You can see the differences between an old, traditional and powerful colla and a recent formed colla. Colles are not private property, like castells are not a business, but a tradition, and their management depends on the same members and/or castellers. And I say and/or because in some colles you have to be a proper member to participate as a casteller and in some it’s not mandatory to pay a membership fee to climb up the castell or fer pinya. And yes. I will talk deeply about what is “fer pinya” in the NEXT POST! Previous PostWhat does “seny” mean? Why did you choose such a long header for a blog?Next PostWhat is “fer pinya”?